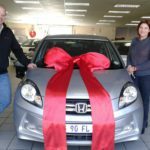 with your pre-loved vehicle. 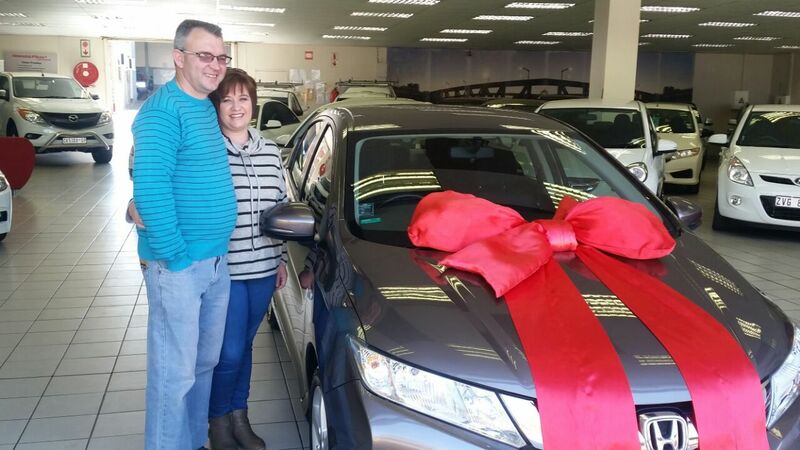 We wish you many Miles and safe Journeys. 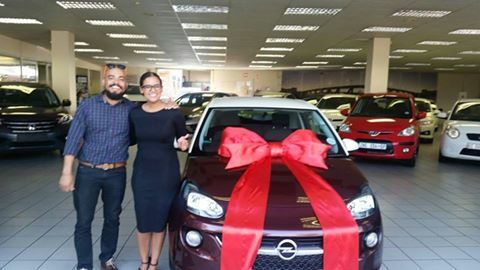 Thanks to Danie Fernandes that did the handover. 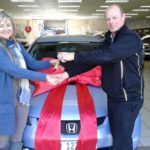 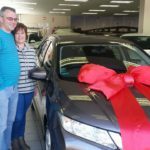 Mr and Mrs Crawford, Honda Hatfield wants to congratulate you with your new Honda Ballade thaks for choosing us as your preferred dealer, Honda Hatfield welcomes you to the Honda Family. 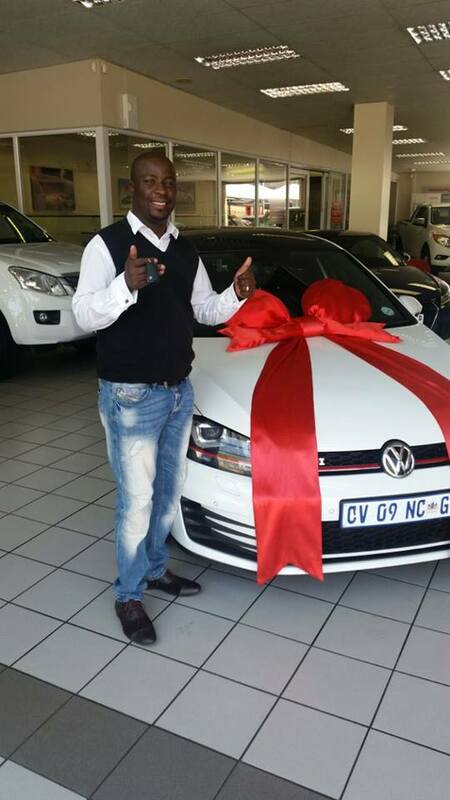 Proudly delivered by Louis Richards. 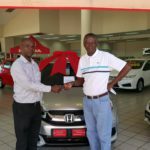 Mr Loate, Honda Hatfield wants to congratulate you with your VW Golf GTI and thanks to Louis Richards helping our client to make the perfect choice. 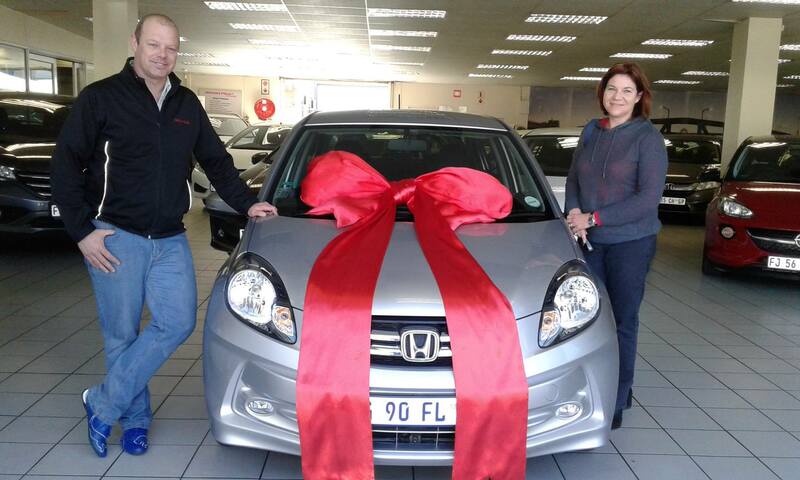 Mr Burke, Honda Hatfield wants to congratulate you with your new Honda Brio.  It was nice spending this special day with you. 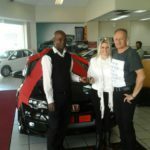 Thanks for blessing Danie Fernandes with your business. 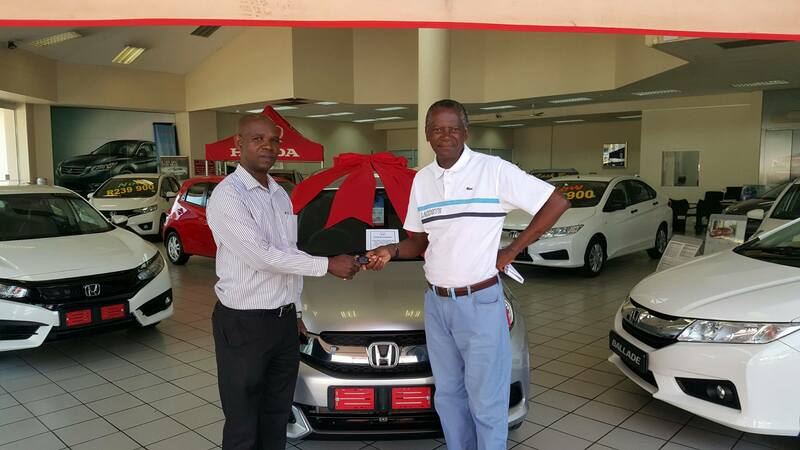 Congratulations to Mr Bodiba who drives away in his new Honda Vehicle. 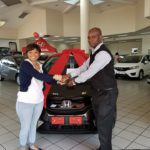 We appreciate your service. 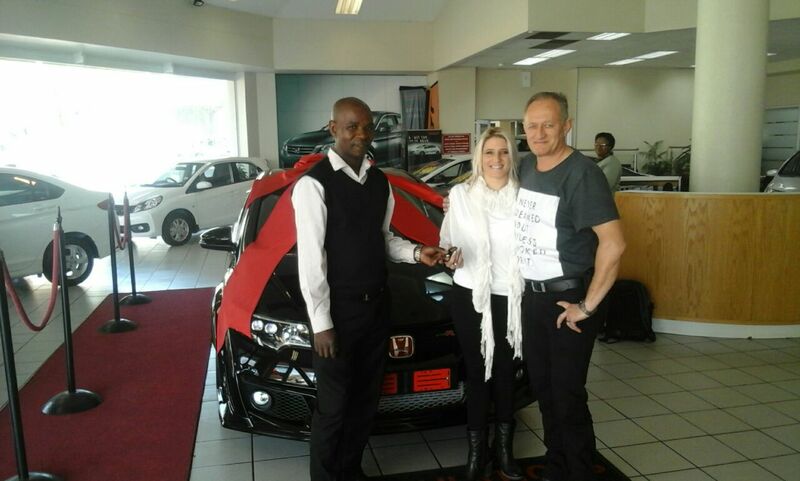 Congratulations to Mr & Mrs Bezuidenhout on your BRAND NEW TYPE R wishing you happy miles with this fast sporty car drive save and we waiting on that visit of yours. 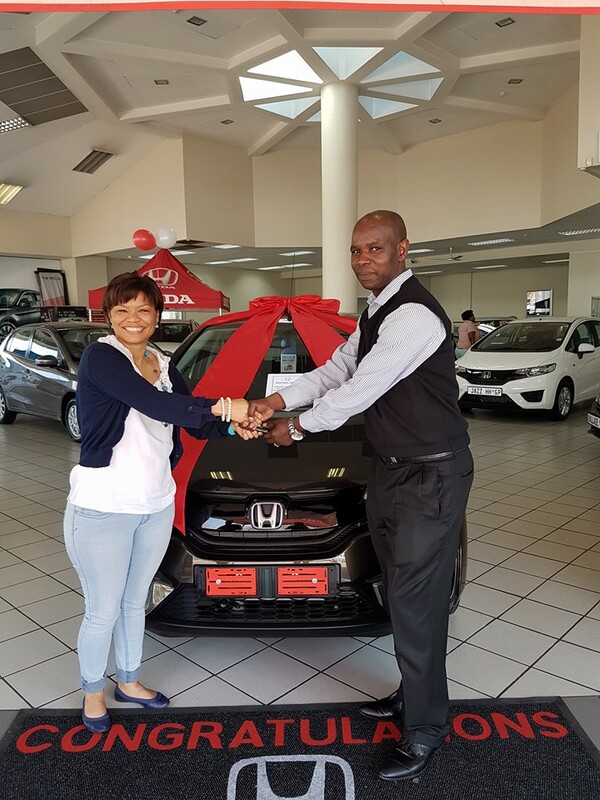 Mrs and Van Der Walt, Honda Hatfield wants to congratulate you with your new Honda Jazz thanks for choosing us as your preferred dealer, Honda Hatfield welcomes you to the Honda Family. 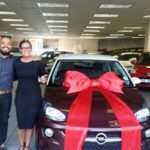 Proudly delivered by Danie Fernandes. 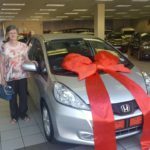 Mrs Karin Theron, Honda Hatfield wants to congratulate you with your pre-loved Honda Jazz. 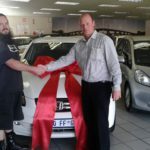  Thanks to Kobus Van Wyk for your helping hand. 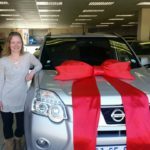 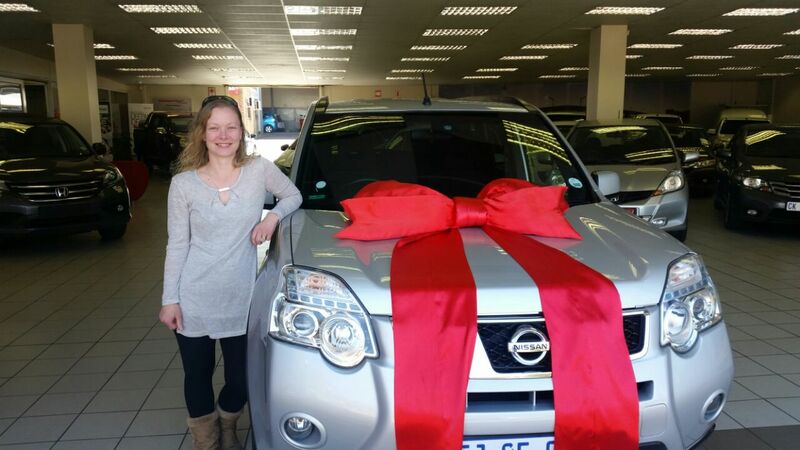 Mrs Hoare, Honda Hatfield wants to congratulate you with your pre-loved Nissan X- Trail we wish you happy journeys. 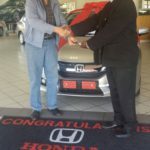 Thanks to Louis Richards for your support and help to make this day a day to remember. 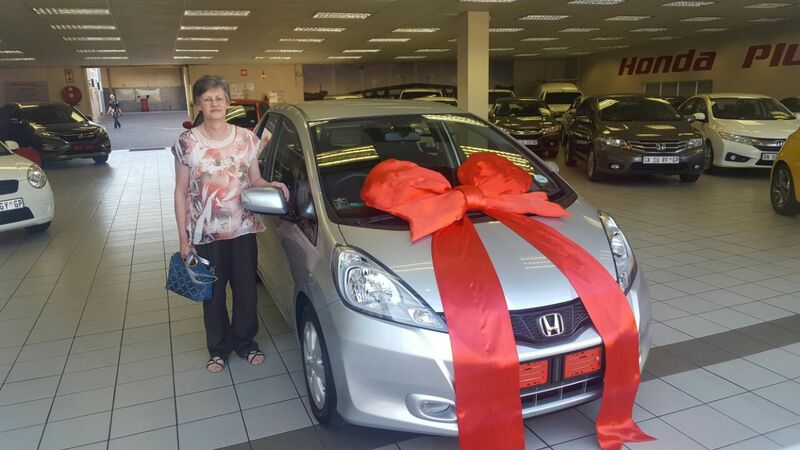 Congratulations to Mrs. Fischat for purchasing a new Honda HONDA JAZZ at Hatfield. 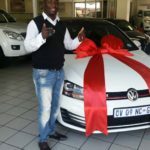 Thanks for the business you blessed us with. 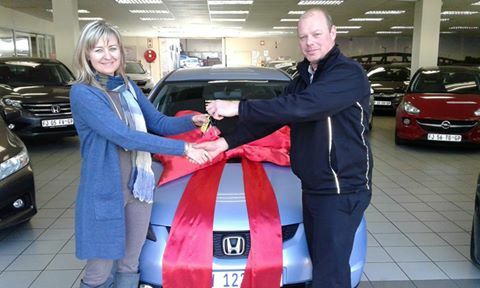 Mrs De Wet, Honda Hatfield wants to congratulate you with your pre-loved vehicle. 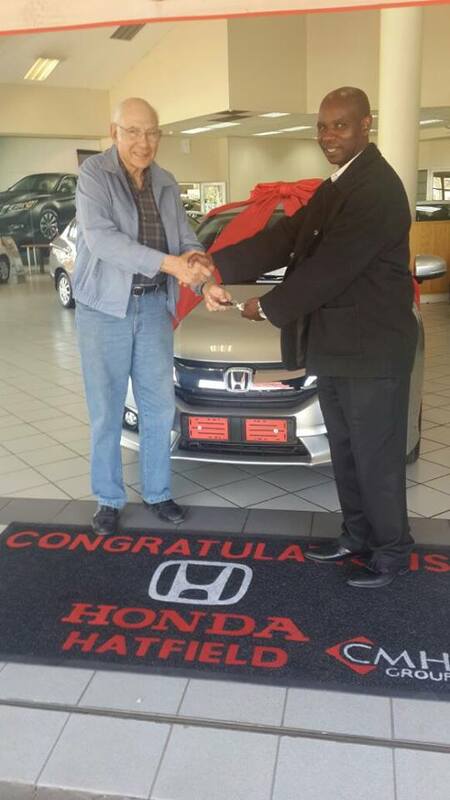 We wish you many Miles and safe Journeys. 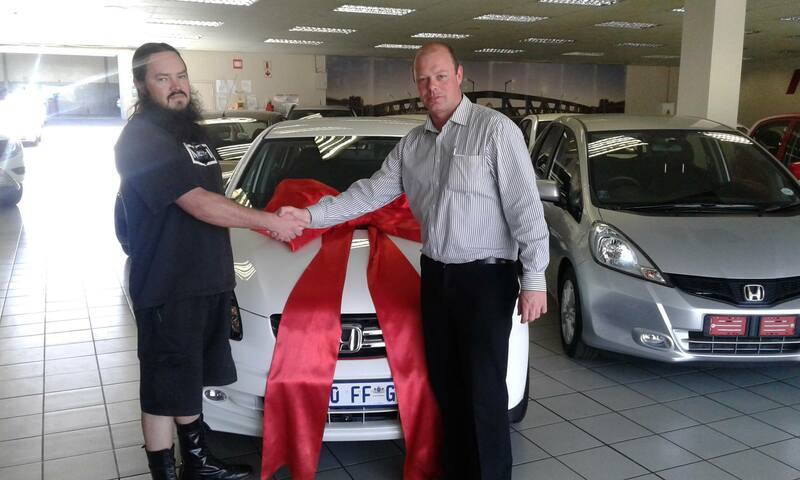 Thanks to Louis Richards that did the handover.